Employment opportunities are available either part time or full time. We will do our best to accommodate your schedule. Weekdays, weekends, daytime, evenings or live-in/live-out schedules are offered to accommodate employment needs. Every effort will be made to place you in your preferred geographic location. Once your employment application is approved by Home Companion Services, you will be matched with a person in need. 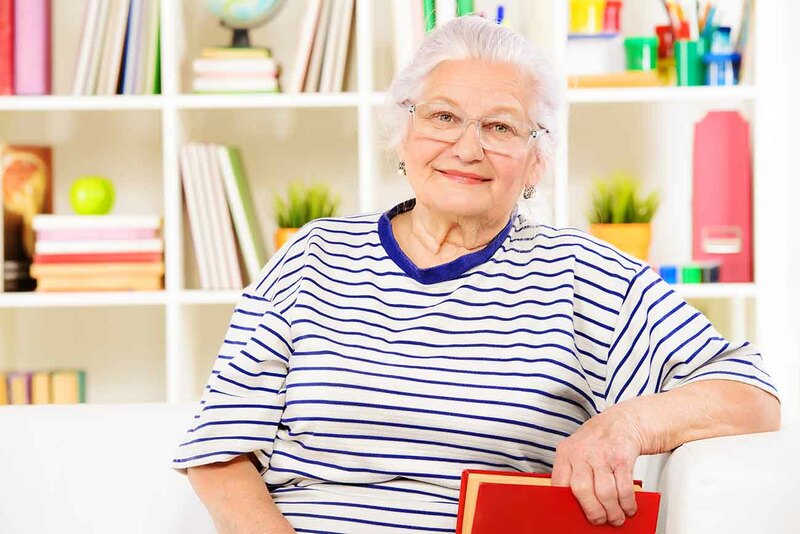 Join our mission of providing the practical daily living assistance and protective oversight necessary to allow at-risk seniors and individuals with physical challenges to remain in their own homes and live more fulfilling lives. Call Home Companion Services of New York, 1-800-473-4HCS (4427) or apply online.